XCEED Sports Performance believes that developing a strong foundation in young athletes establishes life long benefits on and off the field. By focusing on developing the complete athlete, our athletes are instilled with the confidence to fulfill their true potential and reach whatever goal they set. We recognize that young athletes are increasing in height, weight, and strength daily and require extra attention and specialized training to help ensure proper development. It cannot be over emphasized enough that the chronological age of a young athlete may differentiate significantly from their biological age and must be determined individually. Our youth sports training programs enables every young athlete to develop a strong resilient athletic foundation with science based movement training. 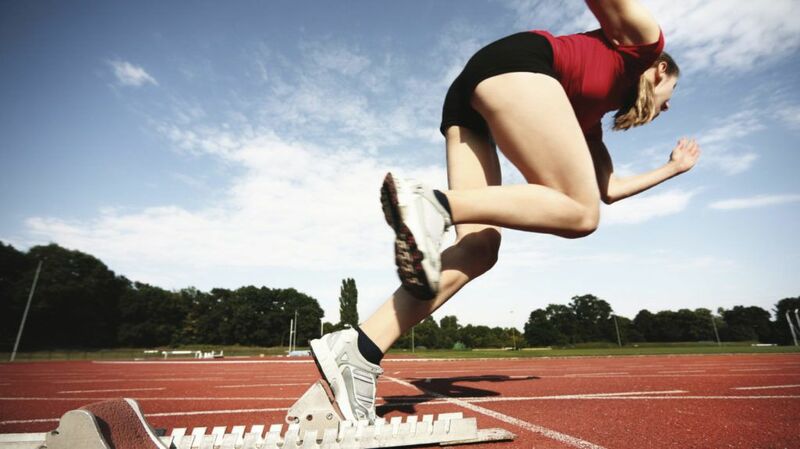 This opens the door to more advanced aspects of training, as they grow, where each athlete can make the greatest gains in overall athleticism, speed, strength and power. 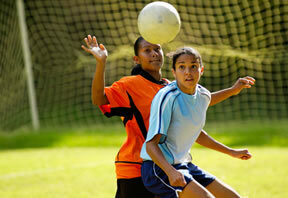 Rightly or wrongly many young athletes are playing sports year round. Most athletes in the youth category are not prepared physically, mentally nor emotionally for the intensities of year round competitive sports. Repetitive injury syndromes have now become commonplace among these athletic youths. XCEED emphasizes proper technique and training with each junior athlete to prevent injury. Teaching proper movement patterns enables young athletes to be in the right place at the right time more often with perfect body control and balance. A primary goal of training is to develop a culture of life-long athleticism. There is great benefits of a lifelong commitment to athletics. Unfortunately, because of a poor training environment, many kids get injured, overtrained and burnt out, there are very few life-long athletes in our culture. Training properly can change that! XCEED Sports Performance will evaluate the athletic performance strengths and weaknesses of each junior athlete and customize an athletic conditioning program for them. XCEED’s youth sport-specific program places high priority on running technique, athletic coordination, balance, relative strength and the introduction of essential muscular movement patterns. 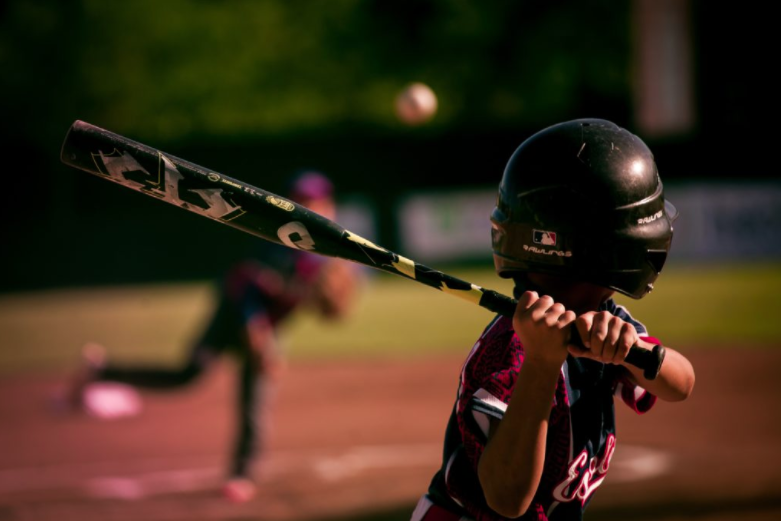 These are vital in establishing a child’s athletic foundation for improved performance, injury prevention, and long-term enjoyment of sports participation.